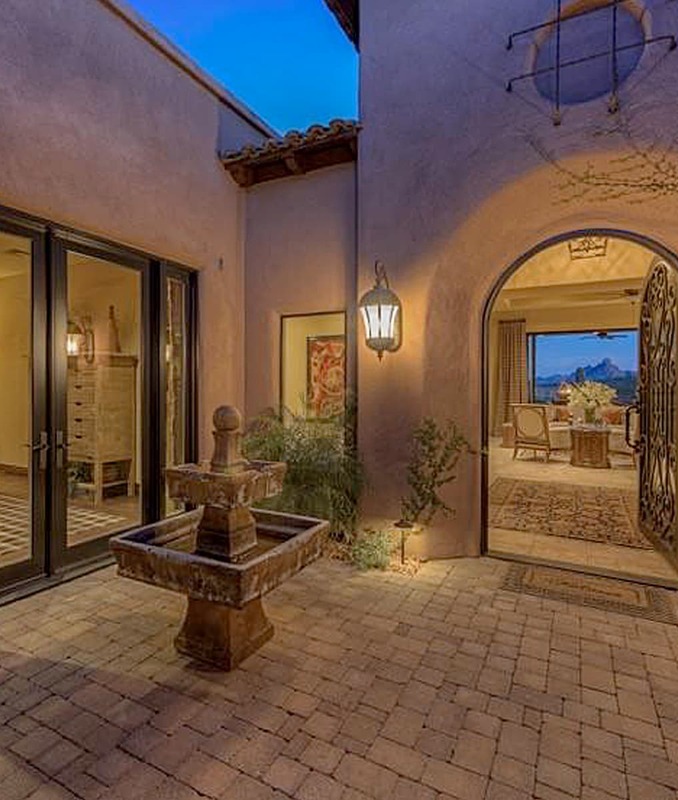 Over the last 50 years, Golden Heritage Homes has masterfully crafted custom-built homes in the Phoenix, AZ, area for individuals and families who like to dream big. We are confident that our custom home portfolio conveys the pride we take in our jobs and the excellence our homes exude. You will work alongside our design-build firm during each step of the process; from the very beginning to the very end of the home building experience, the Golden Heritage Home’s team is dedicated to putting you first. 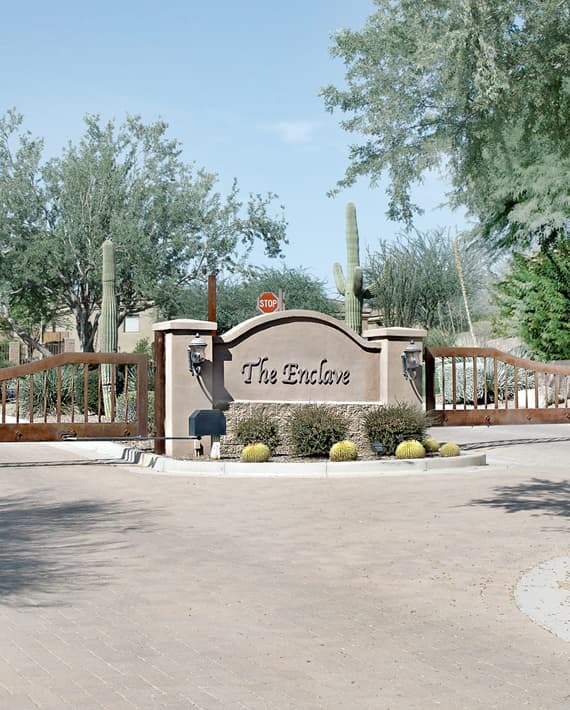 From Phoenix, Arizona, to its surrounding metropolitan areas, we are proud to be part of the culture. Our custom home portfolio is a testament to the hard work and quality that we put into each one of our high-end custom-built homes.